I've been feeling a lot of unsteadiness and uncertainty lately. I think Hurricane Sandy really rocked my sense of stability, and I've been working out a lot of my feelings on my upcoming piece for Fall Fearless & Fly's 4th challenge, coming Monday. Yesterday, I wrote my stream of consciousness on a journal page. Even though the colors are pretty, the endless churning in my mind is not. Thank goodness for art, meditation and yoga - otherwise I would definitely need a valium! There's a great song from "The Wiz" called "Don't Nobody Bring Me No Bad News." In that spirit, here's some good news, and great tutorials and posts that I've been looking at this week. Seven more designs will be released in the next few weeks. I can't wait to see what you make using them. Also, some amazing artists have agreed to do "test drives" with some of these stencils, and I'll keep you posted once I know when that will be happening! 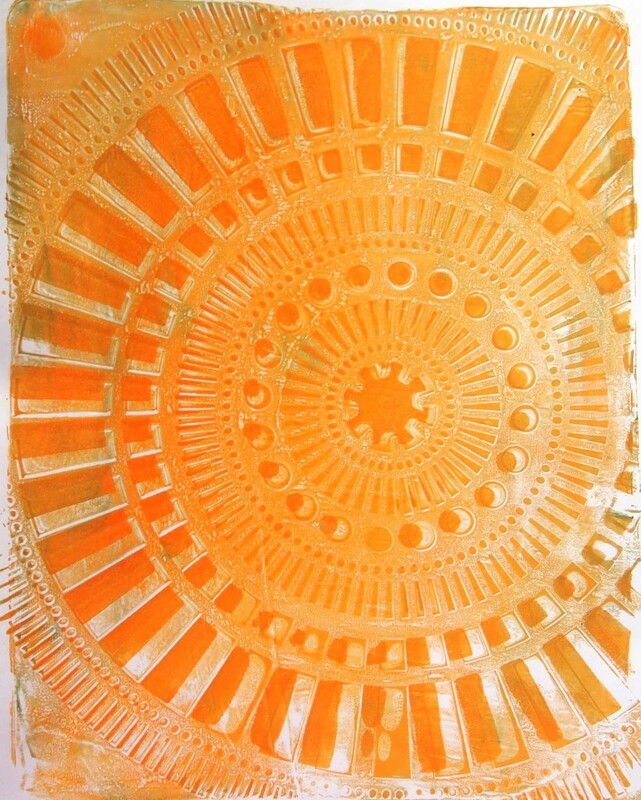 Julie Balzer has a great step by step tutorial on her blog about making your own stencils. Check it out! 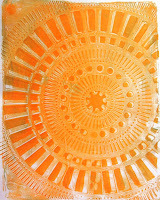 Carolyn Dube has a very straightforward tutorial on her blog this week about using the Gelli Plate. She makes it very accessible. I don't have one yet, but I'm definitely putting this on my holiday wish list. When I was at Art is You, my fabulous roomie, Judy Shea, turned me on to the possibilities of using used tea bags and coffee filters for art. Here is a tutorial Judy did with a coffee filter. Since Art is You, I've been saving my tea bags -- I drink tea every day so I have lots and lots. And now I want to do something with them. I found this great post about creating tea bag ornaments. I'm going to make some. Anyone want to do a holiday swap with tea bags? Let me know and I'll set it up. Holiday Gift Giving: Speaking of the holidays, I hope you'll consider my designs for gift giving this season. You can buy gifts designed by me at Stave Puzzle Designs, Elm Puzzles, Amazon, and The Jewish Source. 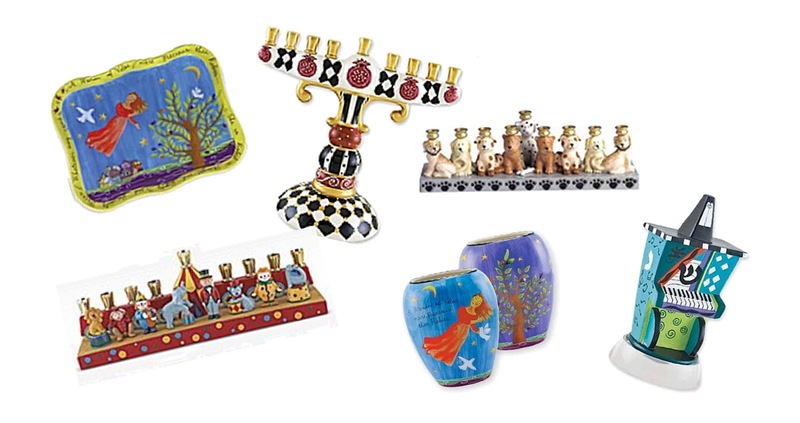 And remember, all of the Woman of Valor ceramic products are not necessarily Jewish, hint hint. 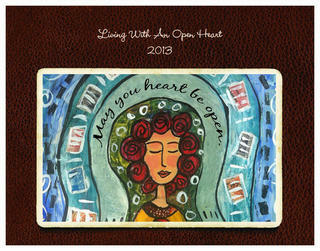 AND - I created a 2013 calendar to raise money for Hurricane Sandy relief. I will be donating all of my proceeds from the sale of this calendar, so I hope you'll go to Lulu.com and check it out. It has 12 of my mixed media designs. Amazing artwork for the soon-to-be-revealed FF&F challenge! Sandy must have been very unsettling, I hope writing down your thoughts helped to make you feel less unsettled. Your own stencil design?! Well done, you! Thank you for the links, I'll check them out later. I love the look of those tea-bag ornaments, I will HAVE to have a go at them. I'd better go and put the kettle on........! I'm so excited for you having your own line of stencils - can't wait to see them all!! CONGRATS!! A big congratulations on the release of the first stencil. Looking forward to seeing the others too. And thanks for all the links in this post. I can see that I will be busy for a while now! Jessica, congratulations on your stencil - it is AWESOME!!! What a great design!!! 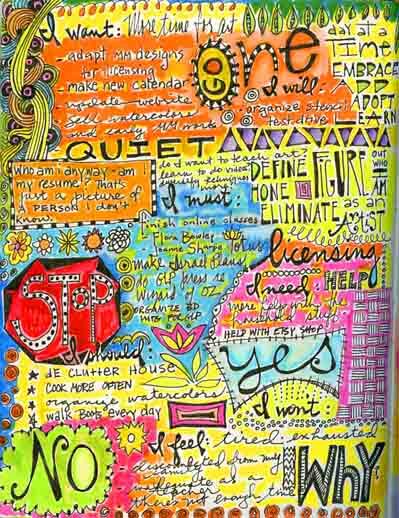 I love your art journal page too - it's so expressive, and I can sure relate to having so much going on in your head like that. Such a nice idea to make a calendar to sell to benefit hurricane relief! 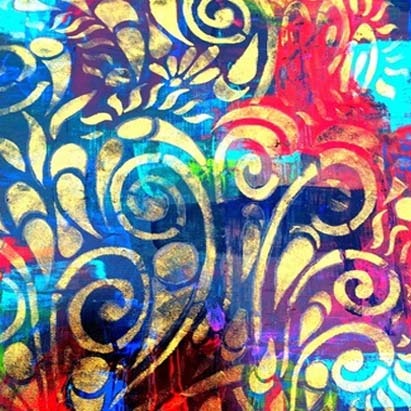 I would love to make stencils on my own I have a couple of things in fact, which is my own idea and I love to use them. I will blog about it one day.. I love that journalpage! It's great that you can find some kind of relief from writing everything down in such a beautiful way. 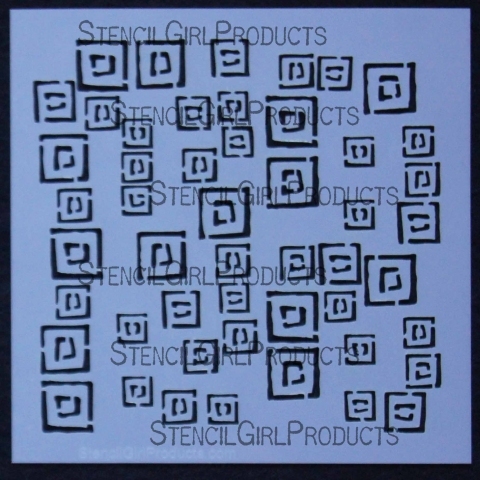 And so exciting to have your own stencils! congrats for that. And congrats for your beautiful calendar too, I'm sure lots of people will buy it! Such a rich and generous post!! 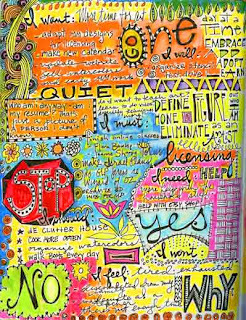 Your journal page is gorgeous, vulnerable and true to your style!! Hurricane Sandy has affected even us here in western Canada. It shows how truly fleeting stability and security can be. How very vulnerable we all are!! As my daughters company raises funds for relief efforts it proves just how connected we all are!! The stencils are beautiful, as is your calender! 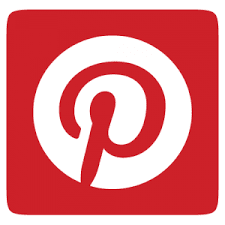 Thanks for sharing all those wonderful links full of yummy info!! Wishing you love and light to quiet your worried heart! Wow, that was quick!! Congrats on the first release... I am excited for you! So glad you have art, yoga, and meditation to help you sort through all the feelings. I don't know what I would do without my art. 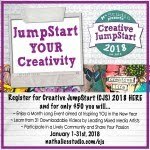 So glad we have your art too- the journal page is full of energy and those bright colors are uplifting even if you didn't feel that way when you made it. And we have your stencil release and your calendar! Thanks for the shout out! 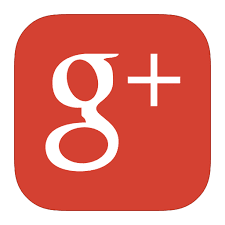 I am so pleased you visited my blog this week, I really like your blog. Your journal looks fabullous, and I will be back again soon. I think Hurricane Sandy really made us all feel on the edge a bit.. plus the hussle of the holidaze is coming too. What would we do without our art. Thanks for the shout out on my coffee filter collage. I'm up for a swap of tea bag art, even if it's just you and me. 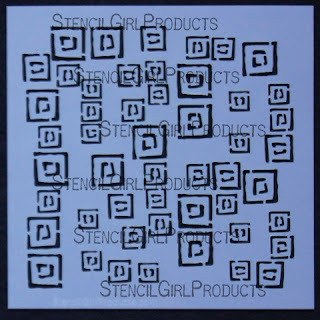 I love the idea of making my own stencils. I will definitely check out that tutorial.